Anita Sarkeesian touches on some of the gaming industry problems and what needs to happen. Games are now big business and influential media in their own right. So what do video games tell us about how we see ourselves? 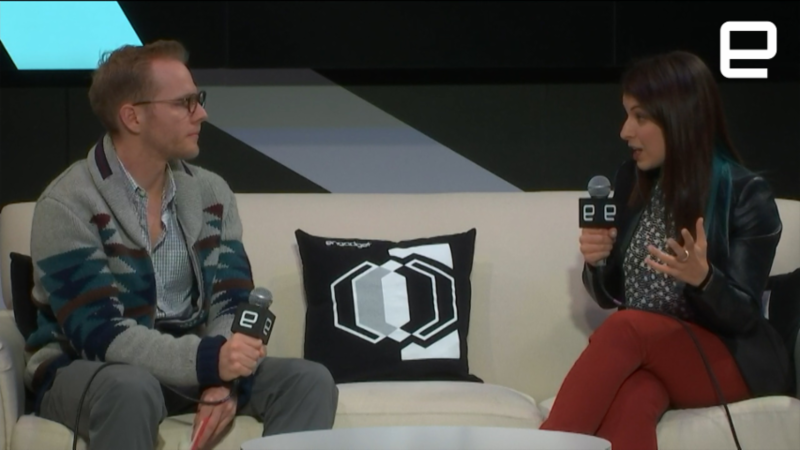 Anita Sarkeesian from Feminist Frequency joined me on the Engadget CES stage to discuss games as popular culture, where we are now and the challenges facing better representation in the games that we all love. As our guest puts it: "The media works to reinforce and reflect society, for better and worse." "Our major tagline is: "be critical of the media you love"... but I came to this as a fan, as someone that loves games. I want to be better for everyone and much more inclusive." Our conversation touches on the harassment that female gaming critics have received over the last few years, games that aren't properly representing the world we live in and the responsibilities of developers and publishers. As Sarkeesian puts it: "The games they create are not in a vacuum," adding that the stories that games tell do have an impact. "We need to look to the games publishers," she added, "and why didn't these companies stand up to harassment campaigns from their users, from people that are playing these games."